Who wants to WIN a $150 TPT GIFT CARD? ME! ME! ME! To help with the purchasing of Easter resources for your classroom, a team of amazing teachers and I have grouped together to gift ONE awesome, lucky teacher with a TPT gift card! You can enter on my INSTAGRAM PAGE also! The more you ENTER the better your ODDS! This entry was posted in Uncategorized and tagged Easter, giveaway, TPT Giftcards on April 19, 2019 by 1stgradefireworks. Who wants a $150 Tpt Gift card? It’s a SHARE THE LOVE GIVEAWAY! This entry was posted in Learning something new and tagged giveaway, TPT Giftcards on February 10, 2019 by 1stgradefireworks. “GROWING READERS in a Balanced Literacy Classroom” – Blog Series – is COMPLETE! The blog series can be accessed HERE. Finally, I hope you have learned a little, enjoyed the collaboration, and found some new tricks & tips to use in YOUR classroom! I am having a SPOOKTACULAR GIVEAWAY! WHAT IS A BALANCED LITERACY CLASSROOM? packets! What is a BALANCED LITERACY Classroom? This resource will show YOU! This is a HUGE Resource BINDER! (Binder NOT included) 154 pages are in a zip file. All of the pieces needed to create a BALANCED LITERACY classroom are included. Descriptors, samples, pictures, and resources. Printables in color and B/W. All of these are resourced in a BINDER format. Components are defined for collaborative discussions, suggested uses for the classroom. and examples for adding to YOUR own lesson plans. Daily use of elements through curriculum integrations ensure consistency for students. The Spooktacular Giveaway starts Sept. 21 and winners will be chosen Sept. 29. This entry was posted in Reading | Writing and tagged Balanced Literacy, giveaway on September 21, 2018 by 1stgradefireworks. It’s ALMOST HERE! CYBER MONDAY is ALMOST Here!!! You know you are an online shopper when…. The UPS man comes to your house daily. You check the “package” spot on your porch, before you get out your front door key. Your laptop automatically goes to AMAZON. You look in the spare room, and YOU have more boxes than AMAZON! I shop. I shop well. I am offering to help! This entry was posted in Classroom Organization, Learning something new and tagged giveaway, teachers, TPT Giftcards on November 25, 2016 by 1stgradefireworks. YOU can get LOTS of GIFTS for YOU! 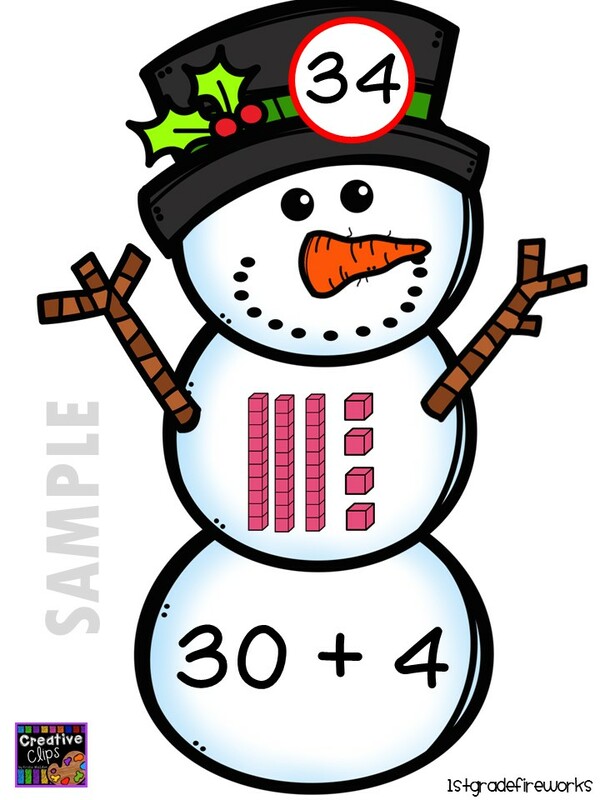 This entry was posted in Learning something new and tagged giveaway, Math, SALE! on November 24, 2016 by 1stgradefireworks.